No. 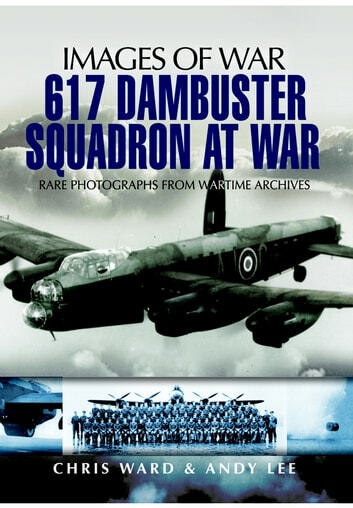 617 Squadron RAF Bomber Command is world-famous for its daring raids on the Mohne, Eder and Sorpe Dams, the Dortmund-Ems Canal and the attacks on the German ship Tirpitz. 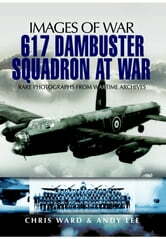 This book contains rarely seen photographs of the squadron’s aircraft, crews and other behind-the-scenes operations. Each image is accompanied by a lengthy caption that convey the location and history surrounding the subject in question.